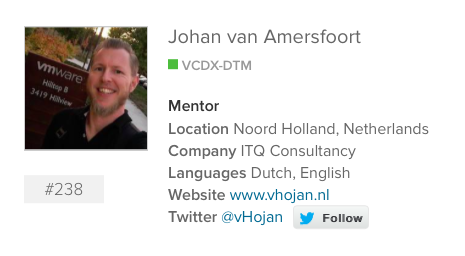 Home » VCDX » The road to VCDX, Part 2: Where do I get started? 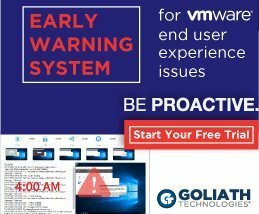 The road to VCDX, Part 2: Where do I get started? 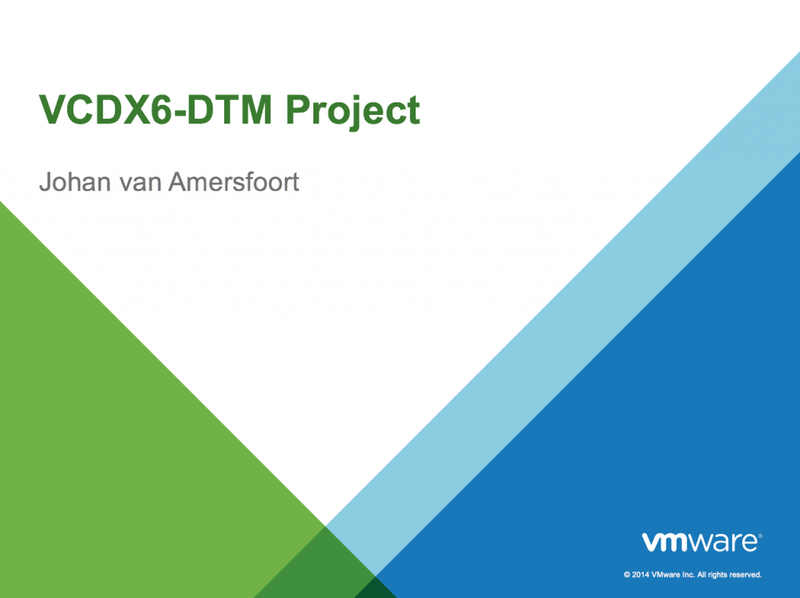 This is part 2 in the blog series about me trying to become VCDX6-DTM. This part is dedicated to give you an idea in what needs to be done before I can actually apply for a design defense. As I mentioned in part 1, I already created an Horizon Detailed Level Design for a VMware PSO customer last year that I will use for the VCDX submission. 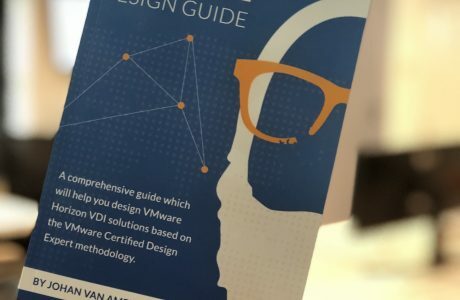 Unfortunately, when comparing my already created design with the objectives in the VCDX-DTM blueprint, I discovered that I still have some work to do. Which on one hand is good, because I can blog about the road ahead and get to rethink and go through the whole design process again. On the other hand, I will need more time to create/update the Detailed Level Design. I created a timeline for the above process and my estimate is that I will need approximately 7 months (of course, if all goes well). This week we had the second meeting with the study group and it totally makes sense to me why I’m part of a group like this. Everyone designs his infrastructure in his own way (mainly because every project is different). And when hearing out everyone’s plans and current state, it directly gives me inspiration in taking my design to the next level. Keep track of my blog for the next couple of months if you want to get more info on my progress. If you would like to attend the study group as well, please let me know. The more, the merrier..
Continue reading part 3: Get Challenged!